The best little films on the big screen! We’re waiting to hear back from one more filmmaker, but I figured you’d like to see the shape of our program, since our screening is just ONE WEEK AWAY! If you can’t figure it out already, I’m insanely excited about this particular slate of films, since I put it together all by myself. 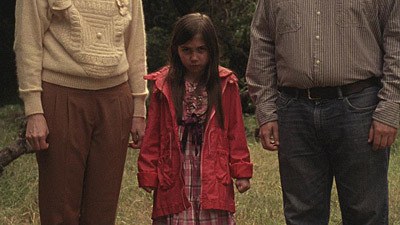 Normally, the core of our programming is the Future Shorts pop-up festival selection, but our quarterly screening and their selection are slightly out of sync at the moment. Look for more from Future Shorts in the new year. In the meantime, I got to put together a whole bunch of stuff that I liked. 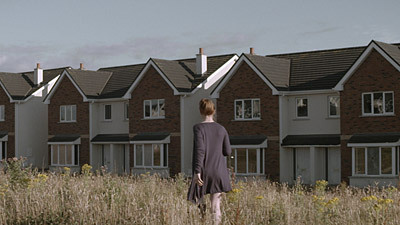 Two of our films came through our brand new submission process which makes me very happy. And one film is from local filmmaker Matt Brown, whom I’ve known for several years now. We’re also pleased to be screening for the first time at the very snazzy Carlton Cinemas, where they even sell popcorn! Without further preamble, here is the lineup for next week! Please join us! The Secret Number is a short sci-fi psychological drama that was created over a period of two years by a team of young filmmakers from the Savannah College of Art and Design. Based on the short story by Igor Teper, The Secret Number is about a man whose world is thrown into question. 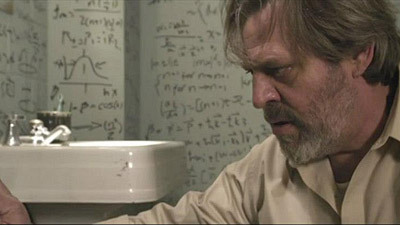 Psychiatrist Simon Tomlin (Daniel Jones) has a troubling conversation with one of his patients, a brilliant mathematician named Ersheim (Tom Nowicki) who intends to prove the existence of a secret integer between three and four. Ersheim’s delusion compels Tomlin to dig deeper, but he only uncovers more questions — about fate, connection, and the nature of reality. Everyone knows that wolves make the best parents. Right? Family secrets are spilled after a car accident on the way to a mariachi recital. 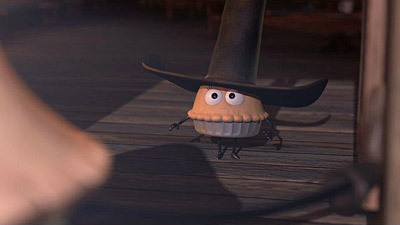 This animated Western from student filmmakers at Ringling College of Art and Design could be called The Life of Pie. Edmond is not like everybody else. 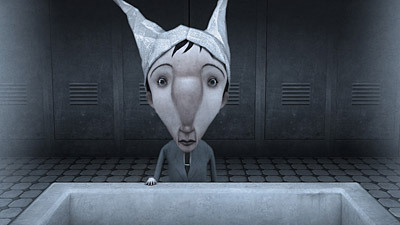 A small, quiet man, Edmond has a wife who loves him and a job that he does extraordinarily well. He is, however, very aware that he is different. When his co-workers tease him by crowning him with a pair of donkey ears, he suddenly discovers his true nature. WHO REMEMBERS HOW IT ENDS? 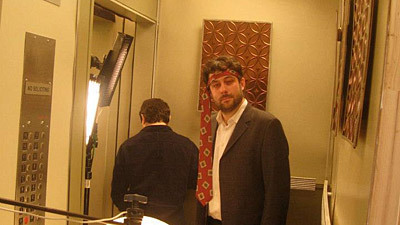 After a raucous bachelor party, one man recognizes another in an elevator. Or does he? It’s all got something to do with The Substream.